The industry of mobile application is undergoing a stiff competitive stage. Technical experts are rapidly working to enrich the current level of mechanisms developed, and techniques used. Similar to the launch of mobile applications and smartphones in the operation frame, they will probably come up with more such creative aspects in the upcoming years. The stats revealed by statistics shows that in the current year approximately 32% of businesses were managed by mobile app developers. This recalls for choosing an ideal mobile app framework. Platforms like Android and iOS have been witnessing a balanced expansion in the proportion of programming languages. The cross-platform app development has secured strength and can utilize some of the best frameworks for its crucial modification. The Mobile framework also has leading importance in transforming an iOS app into an Android application and vice-versa. While discussing the development of hybrid mobile apps, there are various frameworks which have been developed to ease the task of application architects. Adobe PhoneGap makes sure that the application offers premium quality of execution. It also permits app developed do built application without any restriction of hardware. An Ionic market is a kind of online platform from which the projects and templates built by other builders can be easily downloaded. 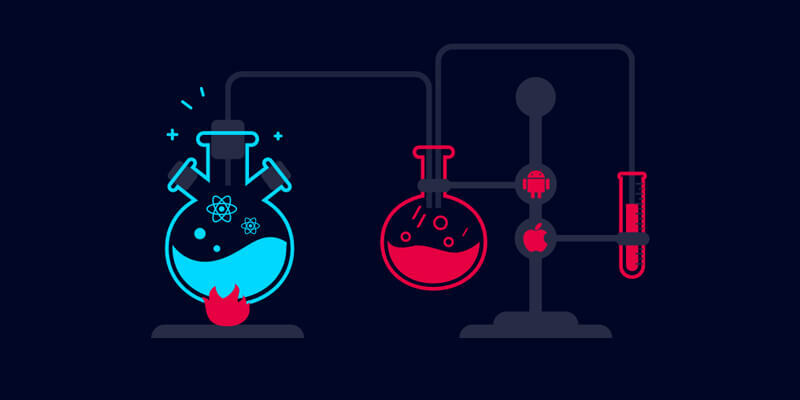 The lab elements of Ionic ensures that the user tests their application in the platforms like iOS or Android. 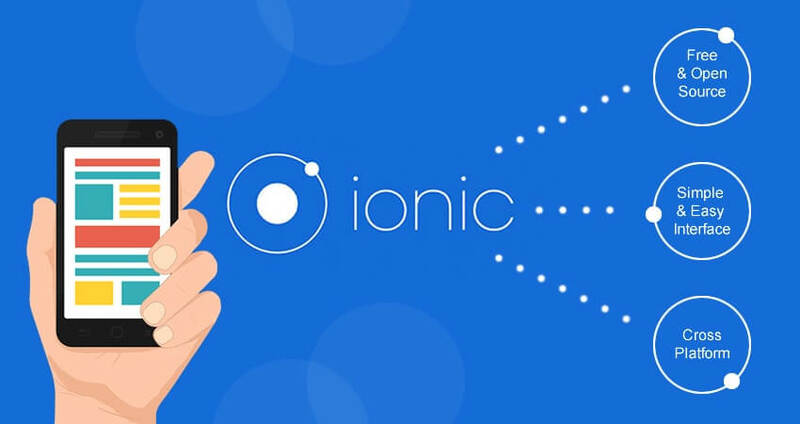 As ionic have the capabilities to develops a native mobile app, it seems like a mind-blowing alternative for developing PWA. Ionic works efficiently by blending the properties of Cordova as well as Trigger.io assignments and optimized systematically core development, fitting basic to complicated kind of applications. Approximately 75.2% of the development of the Ionic mobile app is done with the purpose of commercial usage. kendo.UI is a kind of Open Source framework and is backed up with an enterprise edition. It offers a versatile UI supports for React native, JQuery, angular and such. It permits the developers to make bountiful data and accessible application. It has great data binding, responsive and cross-browser flexibility. The massive variety of arsenal UI elements like Buttons, DropDowns, Spreadsheets, menus, charts, and Maps in Kendo.UI helps it to gain popularity among application developers. Microsoft owns Xamarin. 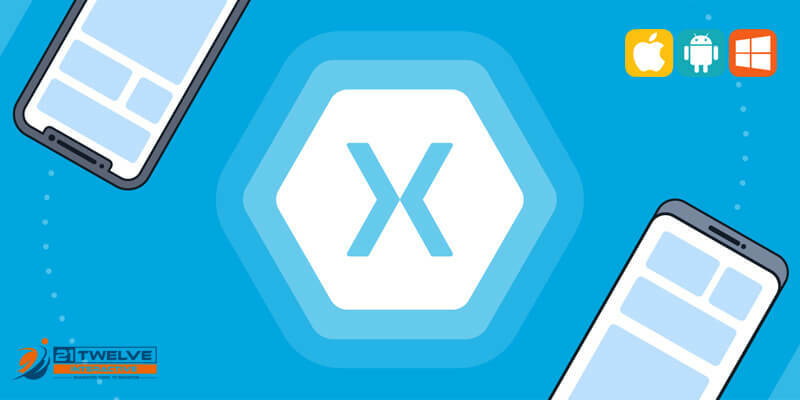 Xamarin equipment can be used to build applications for platforms like Android, windows, and iOS by using C# code base. These codes can be easily allocated to various different platforms which consist of Mac OS or Windows. It is considered as a great framework for developing a mobile app as it consumes less time and helps in quick coding. Web services for all devices. Intel XDK supports the app architects in the processes of building, investigating, matching, debugging and publishing the application. Intel XDK framework is undergoing a lot of advancement and now it is well-equipped with software support of Node.js and loT applications. Intel XDK offers the developers with a live preview of the alterations that they make in the process of app development. Intel XDK offers an additional drag and drops alternative to make an application simple in usage and eliminates the need for writing a massive amount of unnecessary codes. React Native is among the best framework for mobile application development platforms. It proves to be strong competition for frameworks like Native Script Xamarin. React Native framework was built by Facebook and is utilized by some of the most popular mobile applications such as Airbnb, Walmart, Instagram and such. It has a similar developing block as that of iOS and Android. Flutter has some of the most distinct characteristics like it makes use of 2D rendering engine which is called Skua to make visuals. These visuals appear to resemble material pattern and Cupertino design widgets. This framework proves very simple for developers to test without the requirement of re-initiating the assignment if any bug takes place. Flutter is sponsored by Google which offers it a massive benefit as the goodwill of Google is very high. 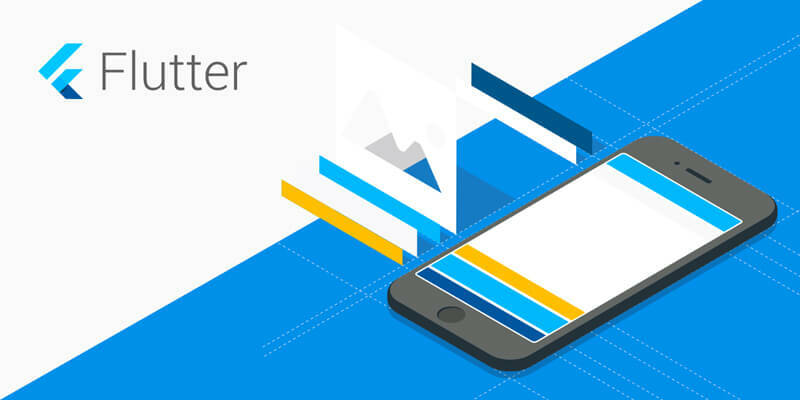 Flutter as a framework permits to develop a cross-platform application for platforms like Android and iOS which can function swiftly on any kind of device. Dart, is the best language for app development and is used by flutter. Corona SDK offers tenfold rapid development in comparison to any other kind of framework used for the development of mobile application. Lua is a light-weight programming language that supports Corona and this is the reason behind its speedy development. Lua mainly pays attention to versatility, momentum and simplifying usage. Those developers who desire a rapid coding system along with managing the quality of application can make use of Corona as a framework for the development of mobile application. Corona is completely free of charge. It can be used to develop apps for various platforms such as Android, iOS, Windows and Mac OS X. Mobile Angular UI is an awesome option for the mobile app development platform. It is particularly ideal for developers who want Angular and Bootstrap. 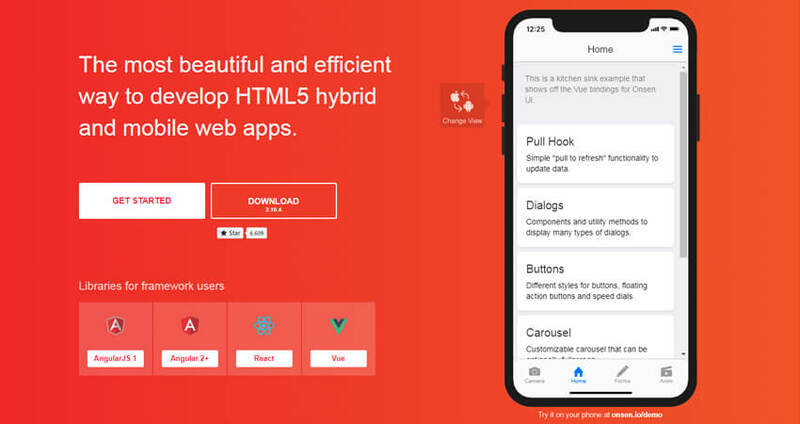 Mobile angular UI is a perfect blend of a framework like Angular as well as Bootstrap and permits the utilization of HTML5 for developing the application. Mobile Angular UI is excellent server-side support and helps to deal with complicated applications very easily. For mobile app development Mobile Angular UI permits developers to make use of overthrow.js as well as fasrclick.js for a swift mobile experience. Mobile Angular is charge less and comes under the brand MIT. 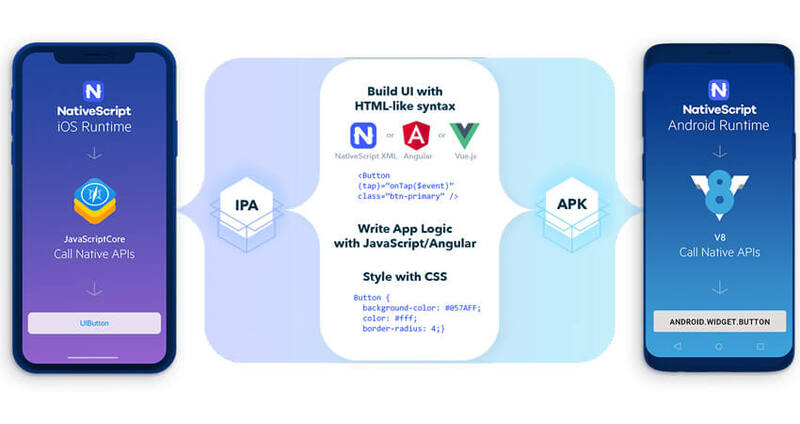 Native Scripts is considered as a leading hybrid apps framework in 2019. The Bulgarian Software company, Telerik has underwritten native scripts. It was initially generated by Progress. The apps developed using Native Scripts make use of the identical APIs as the apps which are developed using Android Studio or Xcode. Frequent resources and study material is made available on the formal website of the native script which helps the fresh developers to comprehend the framework and acquire expertise in it. JQuery is the best app builder of 2019. It is a mobile app development framework which makes use of HTML5. One of the biggest merit that JQuery Mobile hold is that a single set of codes is required to be written after which it functions smoothly across various devices. A website or an application which is developed with the help of JQuery Mobile framework tend to run smoothly on all devices along with a wide range of Operating systems like Blackberry, Android, Firefox Mobile, MeeGo, Nook, iOS, Kindle and Windows. One can easily download JQuery as a newly balanced version or as a custom download. JQuery is named among the leading JS framework assumption of 2019 which makes it an excellent alternative when developers are in requirement of building application fast along with the plugins that accompany the application. 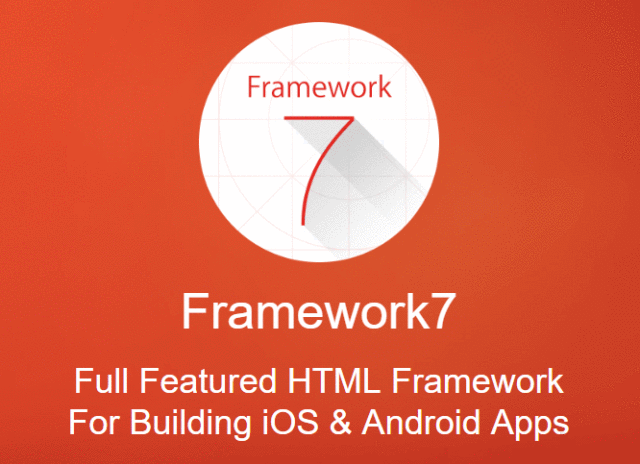 Framework7 supports in developing a rapid prototype for a mobile application. Mobile app development firms can extract great benefits of this feature while they want to present an idea of the assignment to their potential customers. For the purpose of quick development of mobile applications, Appcelerator Titanium makes use of Alloy. This also aids in decreasing time and expenses while testing the application. 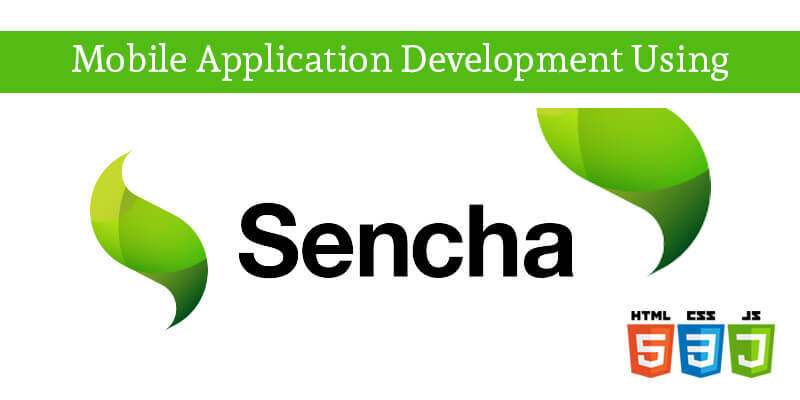 For simplifying the development procedure, Sencha Touch offers a drag and drop alternative for visual app developers. It stands among the best frameworks for its excellent execution application with the best visuals. Frameworks stand out to be essential driving equipment for development of any kind of application be it for web or for mobile platforms. It should be taken into consideration that each assignment or application has a unique need and hence the selection of a framework must be done with utter precision, after determining all the other important elements and characteristics of the application. 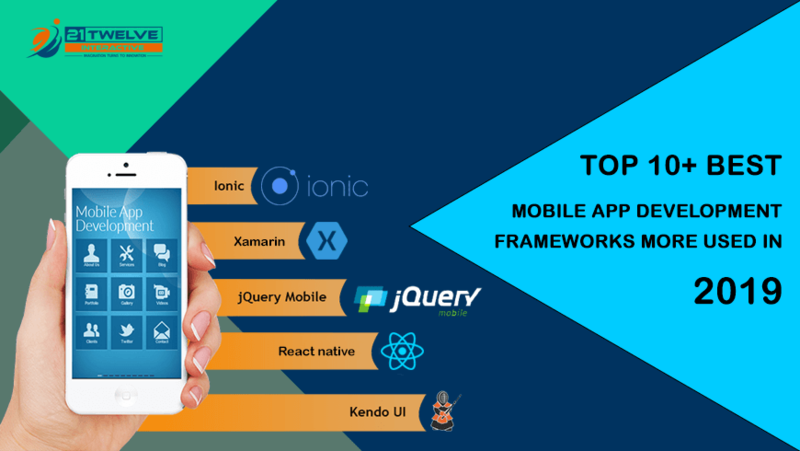 It is estimated that 2019 will definitely witness exposure to various famous mobile app frameworks for mobile application development. Presently, there are various cross-platform mobile app dev frameworks present in the market, which aids the Mobile App Development Company in their workings. It is the sole decision of the developers to choose a framework based on his or her priorities. How much does it cost to develop a taxi application like Uber?